This Dated Bathroom Gets A Very Impressive Contractor-Free Renovation!! 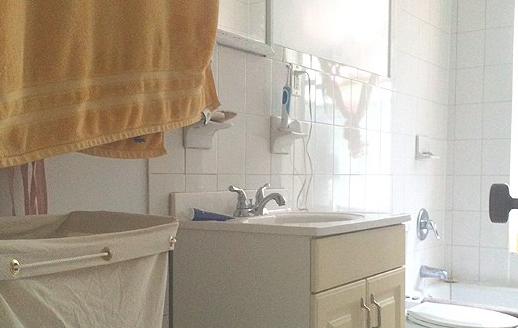 This type of bathroom may look very familiar to you. In decent shape but outdated to the point where nothing about it looks very pretty or interesting. You could spend a few thousand and demolish what you have, but a bathroom like this has so much potential just waiting to be unlocked. To get the blow-by-blow on what was done here and how, check out the original post. Steal whatever ideas work for you! 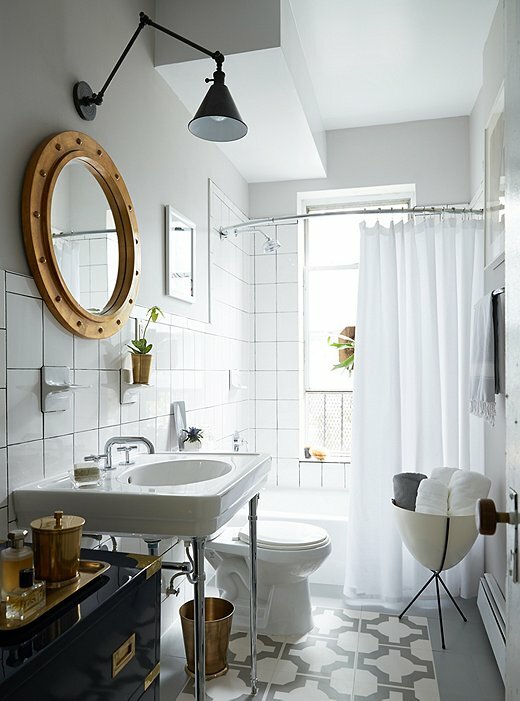 What DIY bathroom ideas have been the best bang-for-your-buck?